Continue reading She’s Angry… Watch out! 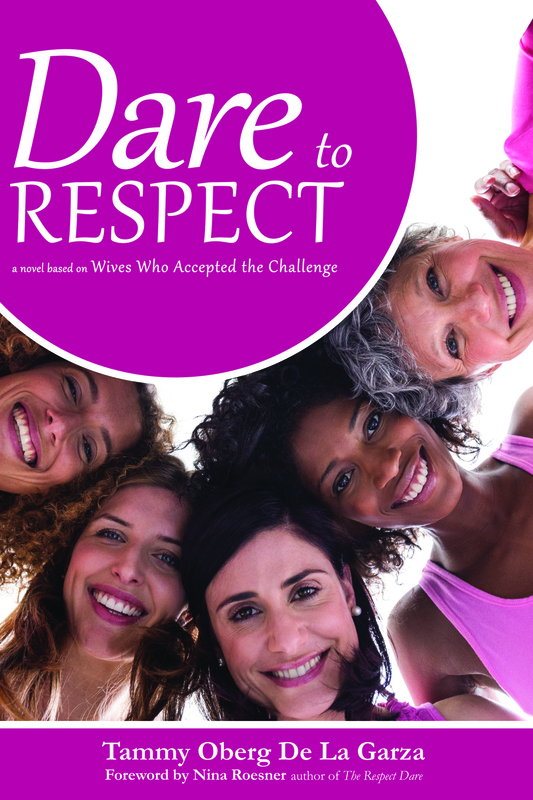 The first book review of DARE TO RESPECT went live yesterday on the "My Beloved is Mine!" blog. Check out what Tiffani thought!